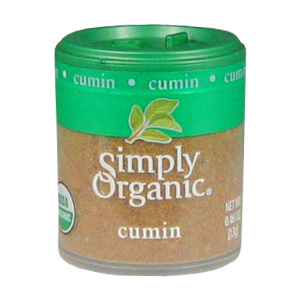 The earthy flavor of cumin seeds is enjoyed in cooking around the world; you'll find the warm, aromatic spice in North African, Middle Eastern, Indian, Mexican, and other cuisines. It's often paired with coriander and hot spices. 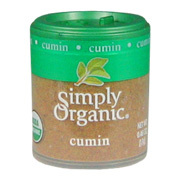 Simply Organic Cumin Seed Ground is shipped in a discrete, unmarked package. Orders are processed immediately and usually take about 3 to 5 working days to be received. We do ask that you try it for 2 to 3 weeks to feel the full effects. Any information received is used only for order processing and shipping purposes. Your information, such as e-mail address, will never be disclosed to a third party.